One of the very best places to get in touch with the roots of rock ‘n’ roll is Graceland, Elvis’ home in Memphis, Tennessee. 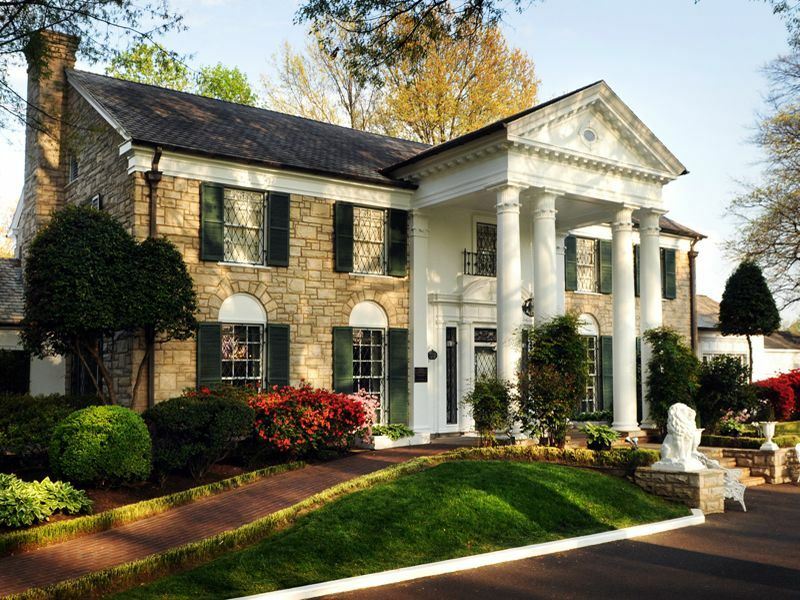 Here you can really get to know what this music and Elvis was all about by browsing through Graceland’s various exhibits dedicated to its former resident. From costumes to cars, music to movies, Graceland is the place to be if you want to know more about Elvis. Top off you day with a meal at one of Graceland’s on-site restaurants for the full Elvis experience in Memphis. Another hotspot you should definitely check out if you’re interested in rock ‘n’ roll is Sun Studio, one of the most famous recording studios in the world, commonly referred to as the ‘Birthplace of Rock ‘n’ Roll’. All kinds of iconic stars have recorded their work here, from Jonny Cash to Jerry Lee Lewis, and it is here that owner Sam Philips experimented with music and laid down the foundations for one of the most influential music movements in the world. For the ultimate Graceland and Sun Studio experience, consider taking an escorted music tour through the Deep South. Not only will this tour take you to both of these infamous Elvis spots, with a professional guide to give you the lowdown on everything you need to know, you’ll also get to travel through neighbouring state Louisiana to discover more. This tour takes you on a journey through music from Elvis, to B.B. King, country roots and rock ‘n’ roll, blue, gospel, and soul.